Note: I’ve installed the latest version of ReShade (3.0.8) on my computer running Windows 10. 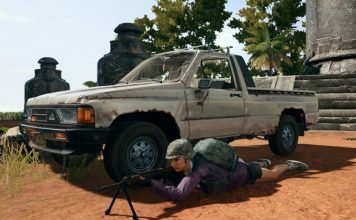 The software will not get your account banned as the developer behind the game, Brendan “PlayerUnknown” Greene has already stated that it’s totally fine to use ReShade on twitter. 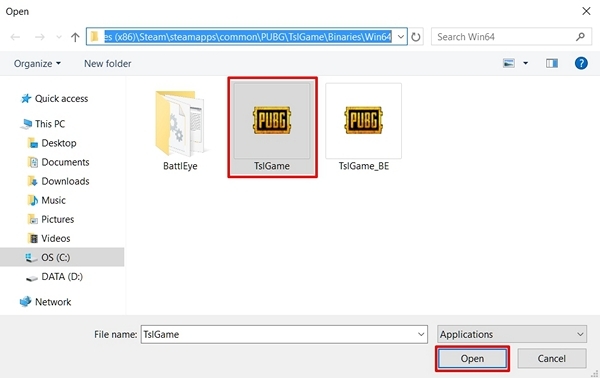 Run the exe file and click on “Select game” to choose PlayerUnknown’s Battlegrounds. Now, a file browser will open up that that lets you find the directory of the game’s exe file. By default, it’s located in C:\Program Files (x86)\Steam\steamapps\common\PUBG\TslGame\Binaries\Win64 unless you’ve changed the Steam Library folder. Now, select “TslGame” and click “Open”. Now, you’ll have the option to select rendering API on ReShade. Choose “Direct3D 10+”. The software will now ask you whether you want to download a collection of standard effects from GitHub. Click on “Yes”. 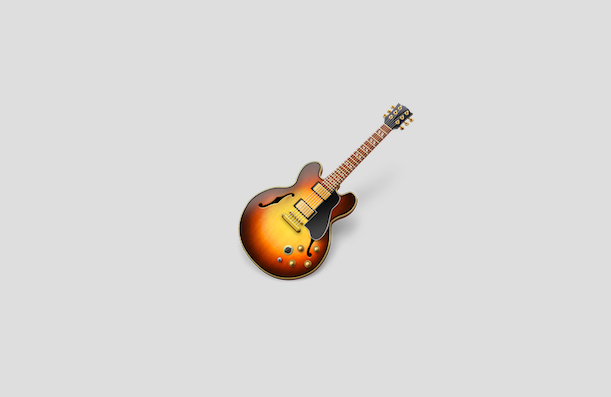 You’ll have to wait for a few seconds for download completion. This is pretty much the most important step, as here you’ll be choosing the effects for ReShade in order to use in the game. 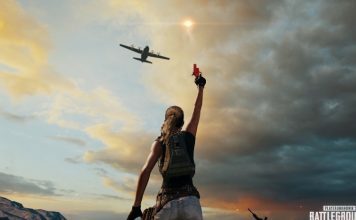 For PlayerUnknown’s Battlegrounds, we suggest you to enable four effects, namely Clarity, Colourfulness, LumaSharpen and Vibrance. Just check the boxes for these options and leave everything else unchecked. Once done, simply click “OK”. 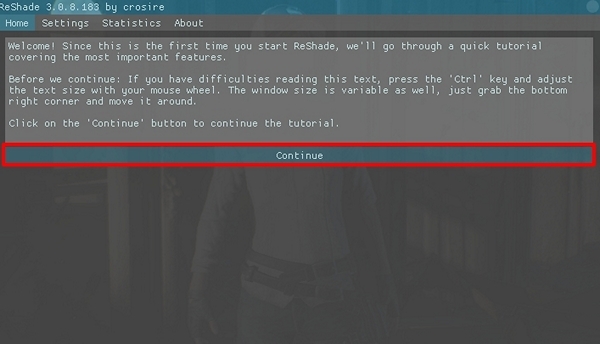 The window will now display that you’ve successfully installed ReShade on to TslGame (PlayerUnknown’s Battlegrounds). 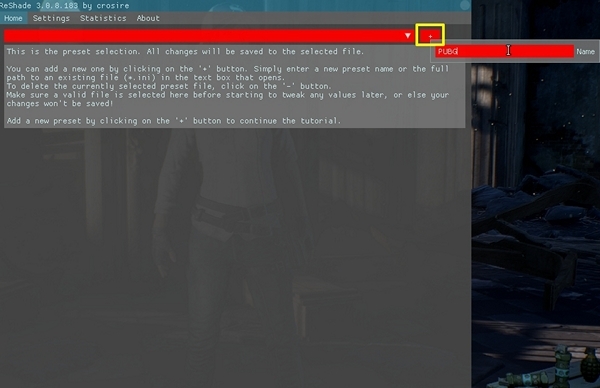 Next, you have to run PlayerUnknown’s Battlegrounds and once you get into the game’s lobby, click “Shift + F2” keys to open the ReShade in-game overlay. In order to proceed to the configuration process, simply click on “Continue”. Here, you’ll be able to a new ReShade profile. Simply click on the “+” icon which is indicated by a yellow marker in the screenshot and enter your preferred name for it. 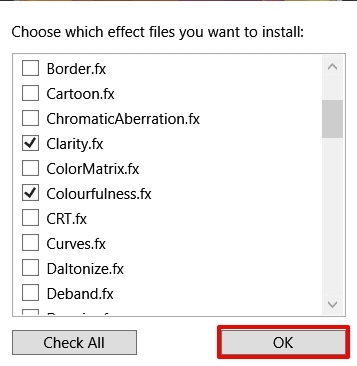 This is the final step which will show all the effects that you checked while installation. 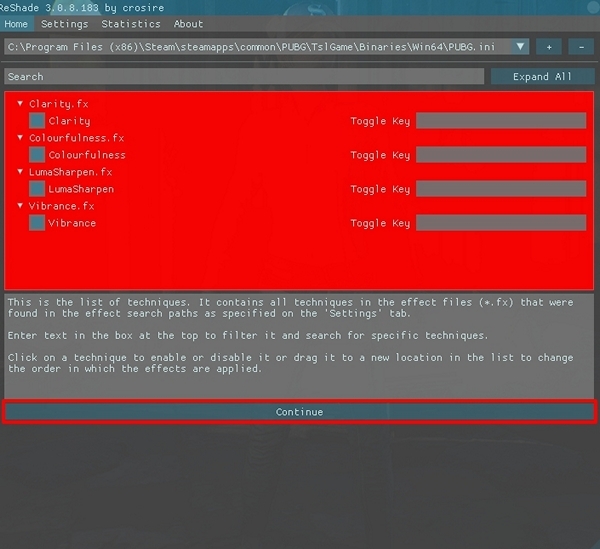 Here, simply check all the boxes to enable the four effects while you’re in the game. Once you’re done, click on “Continue”. That’s pretty much the whole process, as you’ve successfully set up ReShade. You’ll now notice that the colors are more vibrant and textures are slightly sharper to noticeably improve the visibility, thereby letting you spot enemies quicker than ever. 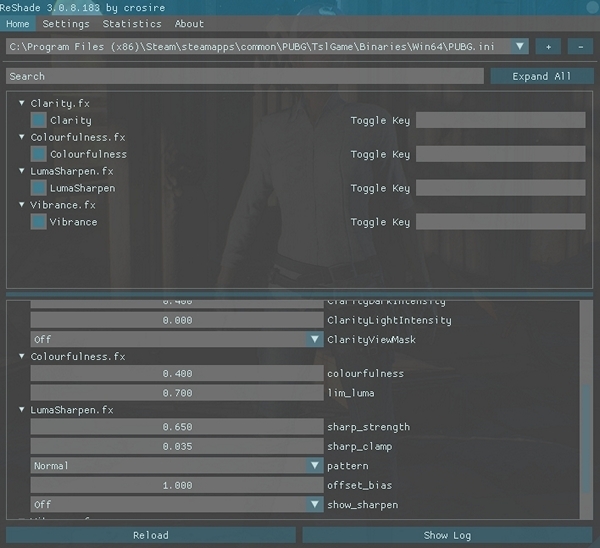 By making use of “Shift + F2” keys, you can easily enable or disable ReShade at any point in the game, just in case you want to check out the actual difference. By default, the game’s colors don’t really pop and the sharpness is not that great. Thankfully, the lighting effects in ReShade manages to fix this issue to a noticeable extent by making the colors a lot more vibrant and sharpening the textures, so that players are able to spot enemies easily. 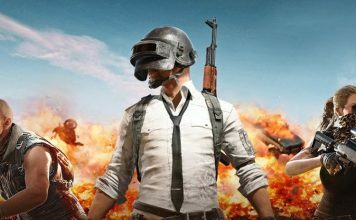 In fact, it’s also a bit easier to spot enemies who’re proned in grass or bushes, which is absolutely crucial and gives you a slight upper hand in getting that “Winner Winner Chicken Dinner”. 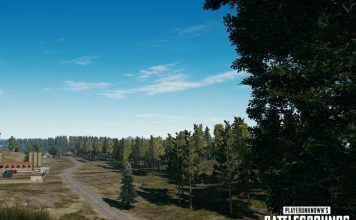 So, are you guys ready to try out ReShade before your next match in PlayerUnknown’s Battlegrounds? 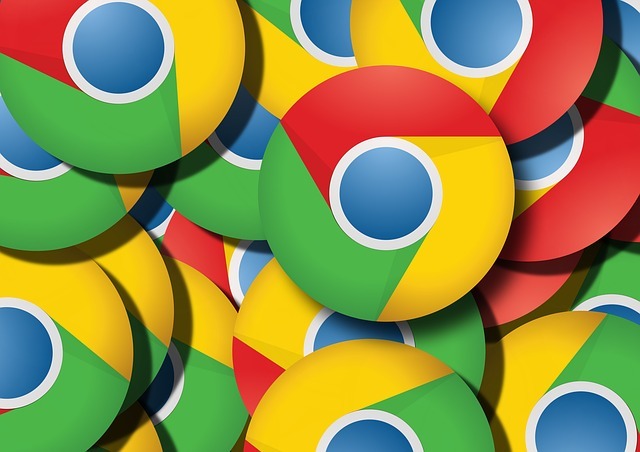 Do let us know what you guys think about this third-party software by dropping your valuable opinions in the comments section down below. 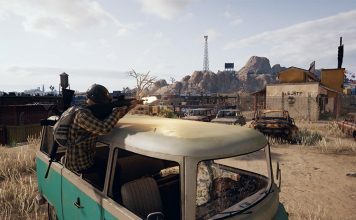 PUBG Update #19 for PC Is Now Out, and It’s a Big One!